New construction along the banks of the Blue River in Silverthorne, Colorado. 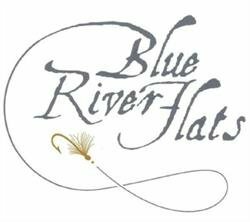 Blue River Flats is a fantastic location within Summit County. 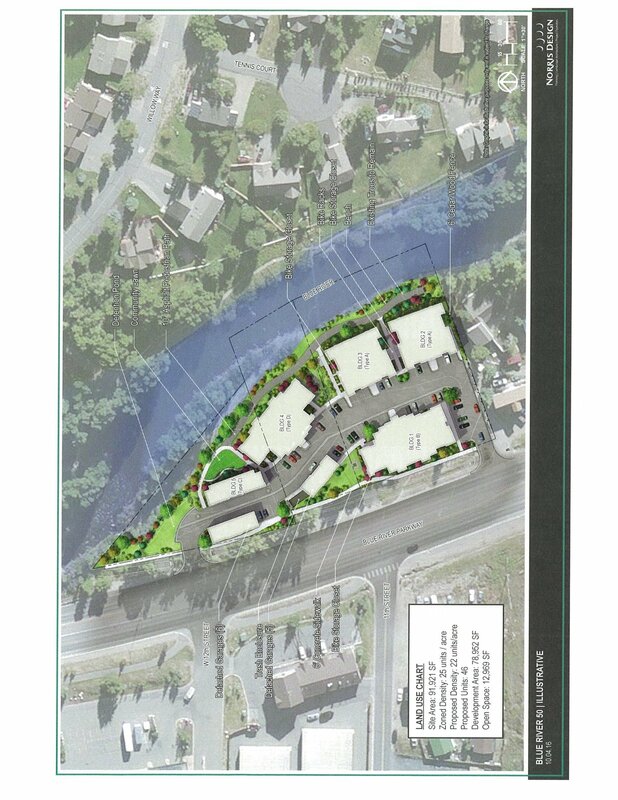 These condos will have close access to fishing, hiking, biking and the restaurants and shopping in Silverthorne. High-end finishes will be found throughout including hardwood flooring, stone fireplaces with steel beam mantles, bronze hardware, and GE appliances. Contact Bret and Meredith Amon for floorplans, finishes and availability. Copyright © 2019 SAR MLS. The information displayed herein was derived from sources believed to be accurate, but has not been verified by SAR MLS. Buyers are cautioned to verify all information to their own satisfaction. This information is exclusively for viewers' personal, non-commercial use. Any republication or reproducion of the information herein without the express permission of the SAR MLS is strictly prohibited.